For day 9 of my #100DaysofSalad project (check it out on my Instagram) I offer this salad. 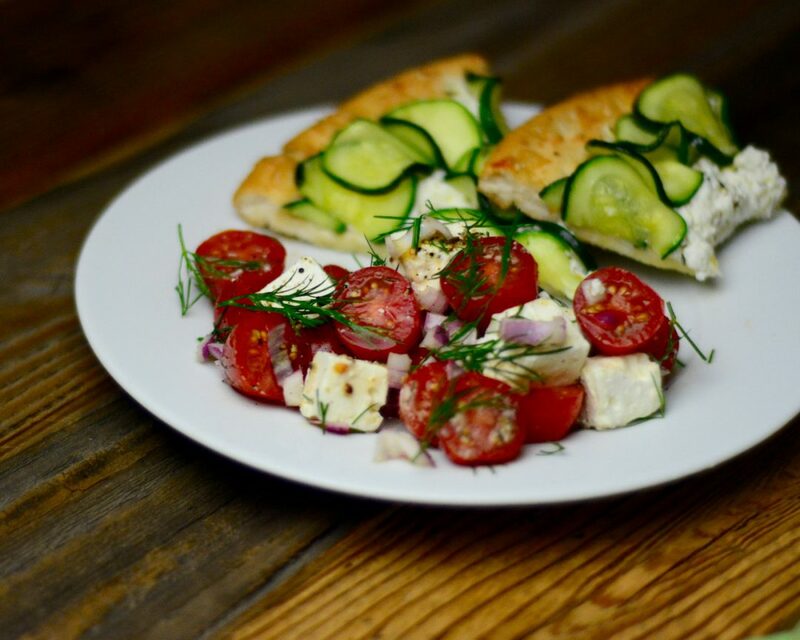 The sweetness of tomatoes are enhanced due to the saltiness of feta and the sweet, bitterness from the dill. 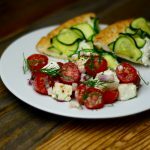 This is a the perfect go-to salad when you crave something with lots of flavor, but don’t have lots of time to fuss around in the kitchen. Combine everything in a small mixing bowl. Gently toss and serve.